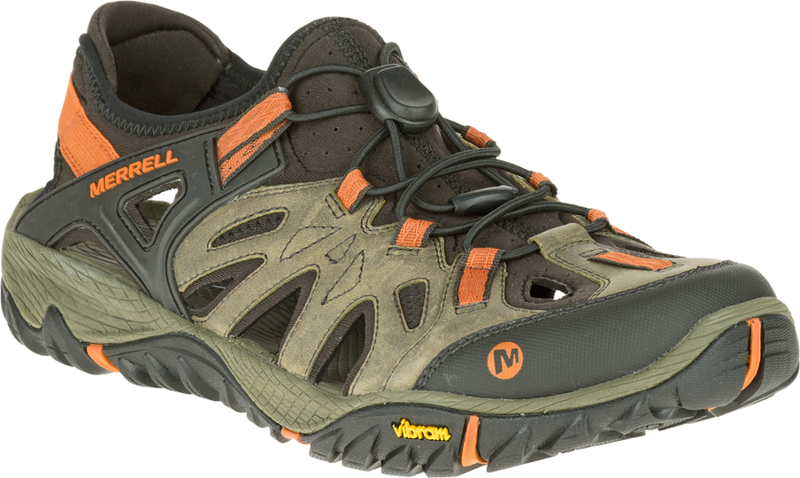 The Teva Refugio Water Shoes are the only pair of shoes youll need for your warm-weather adventures. They are so light that you wont even know theyre in your bag when you're traveling. You slip into the Teva Men's Refugio Water Shoe with easy as you head out the door for a stand-up paddleboarding adventure. And it slipped easily into you luggage with its lightweight and collapsible design. 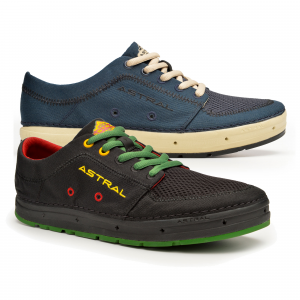 However, you are likely to not slip with its Spider Original rubber that offers superior traction and grip. The synthetic and mesh upper dumps water when you go for a dip and it dries quickly when you are back on dry land. Built to go wherever you want to. 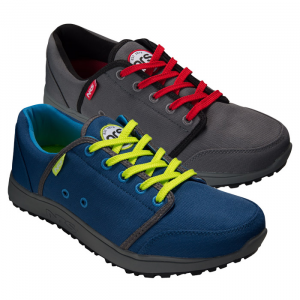 The lightweight and easily collapsible design makes these the perfect shoes for traveling. They fit easily in any small space for convenient packing or carrying. Breathable synthetic and mesh upper. 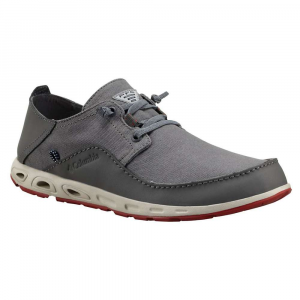 Midsole contains an ultralight foam so these versatile water shoes never feel heavy on feet; in fact, you'll barely notice them. Spider original rubber provides exceptional grip in wet environments, so feel free to explore with confidence. Imported. 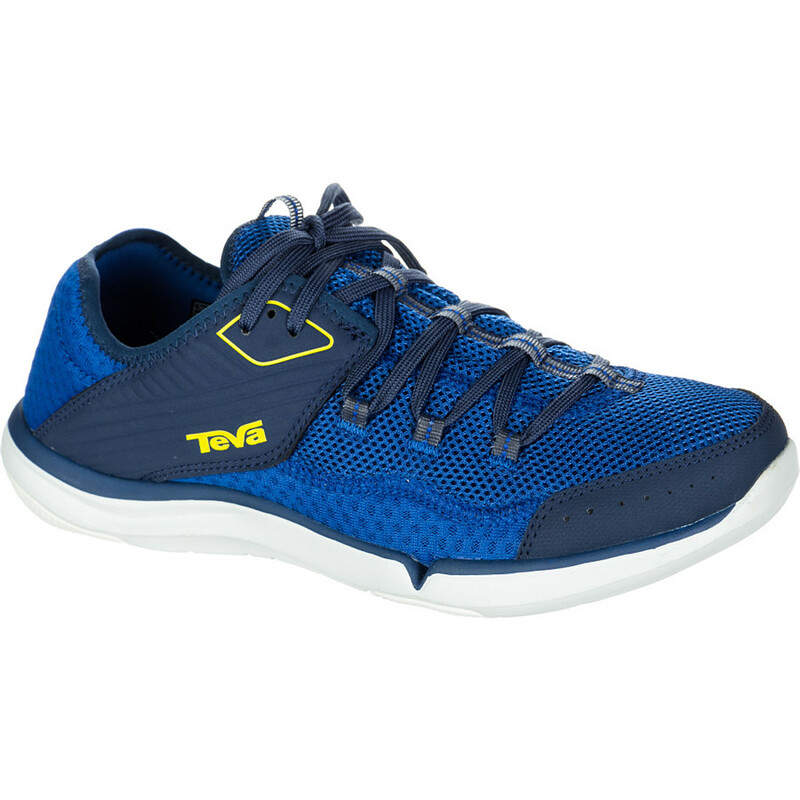 Teva Men's Refugio Water Shoes - The Men's Refugio Water Shoes by Teva will take you down a raging river, or paddle you across your favorite lake. The water-friendly Refugio is the only pair of shoes youâ? ?ll need for your warm-weather adventures. These shoes are so lightweight that you wonâ? ?t even know theyâ? ?re in your bag, but youâ? ?ll be so glad that they are. Durabrasion Rubber soles will counter any slips because they are made to grip like crazy in wet environments. 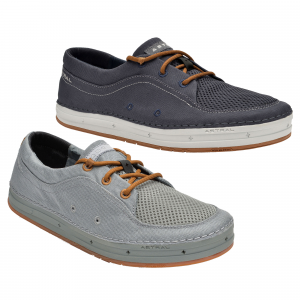 EVA footbeds will cushion your soles, while the breathable mesh upper and drainage channels help keep you dry. Super light foam in the midsoles create shoes that feel like they are barely there. The light weight and collapsible design makes them ideal for all kinds of traveling where luggage space is at a premium. If you want a versatile pair of shoes that are built to go where ever your adventures may take you, look no further than the Men's Refugio Water Shoes by Teva. 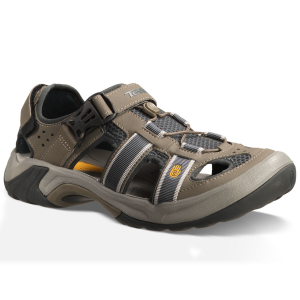 The Teva Refugio is not available from the stores we monitor. It was last seen January 18, 2016	at REI.